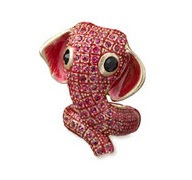 Ever since reading Water for Elephants this past weekend, I am finding myself obsessed with elephants. Anyone who has read the book knows that Rosie, thought to be just a "stupid bull", is ultimately the unsung heroine of W4E. I loved reading about Rosie just as much as the main characters, Marlena & Jacob. 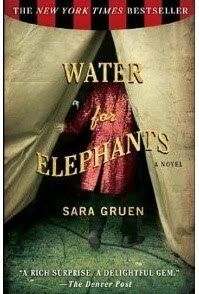 I cannot wait to see how this book translates on the big screen....for now, I am searching for all things elephant. 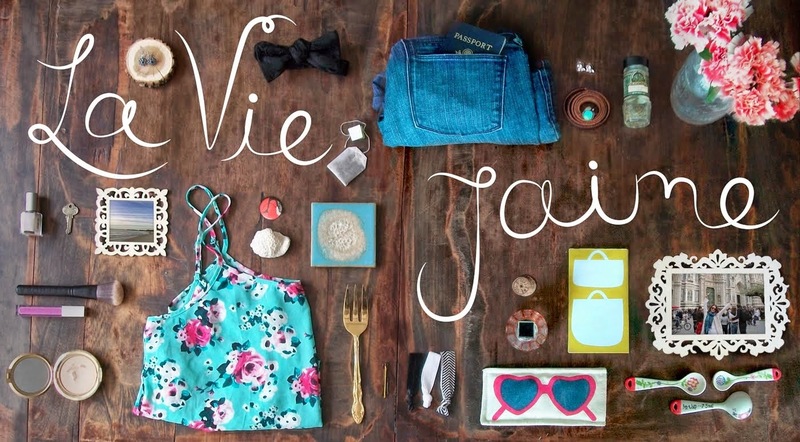 Fun theme for a post! I've wanted to read this for awhile. 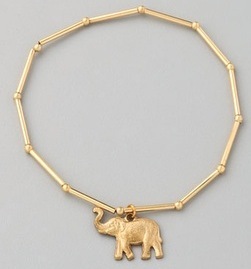 I'm obsessed with giraffes but elephants are a close second. so you liked the book? I didn't know a movie was going to be made. those paper clips are adorable. I love elephants. I hear great things about this book, but have never gotten around to reading it. money clip and mug are my favorite! i need to read that book! p.s. hope you'll check out my new "vlog" and don't forget to enter my designer dress giveaway if you haven't already! Oh, I saw this book coming back from the UK...was it good? My little girl is riding an Elephant today pover at our Blog. I just borrowed this book from my Sis' gf!! I can't wait to read it. Love the accessories too. aw I love elephants, they're so cute! oh my gosh! 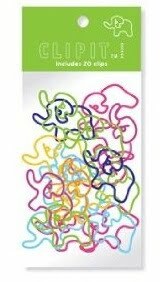 Elephant silly bands? I had no idea!!!! that is a really great book. i saw that she has a new book out - has anyone read it? How cute! 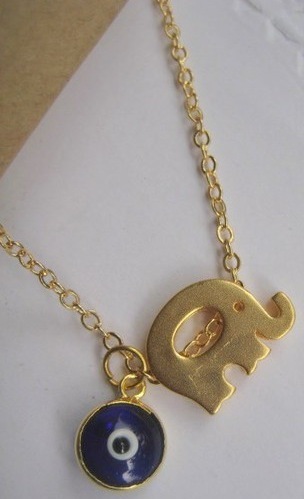 I love elephants and that necklace is adorable. I've never read that book, but maybe I should. Elephants are awesome - and I totally need to read this book! Isn't that a great book? I can't wait to see the movie - hello, R. Patz! I love elephants too!! obsessed!! love love your picks! I really want to read that book. Now, I'm definitely going to! 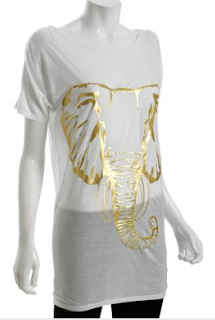 Because who doesn't want to be obssessed with elephants?!? I adore that necklace. So pretty. Didn't know there was so much 'elephant stuff' out there. They look so cute, but I prefer seeing them in their natural habitat instead of the circus. Elephants might just have to be the new owl, in terms of cartoon animal cuteness. 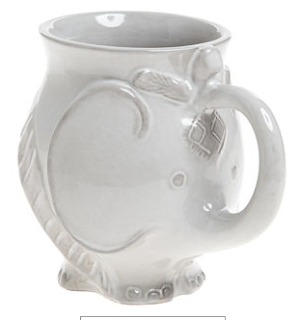 Loooooove the elephant mug! I have an elephant necklace that I wear all the time! Oh my gosh those stuffed elephants are so cute! I read that book last summer and really enjoyed it. I can't wait to see it on screen. I love the elephant mug, so cute! I read the book so long ago I'm going to have to re-read before I see the movie. i love elephants. i would sooo take number one. and keep it in my purse just to look at. great blog. 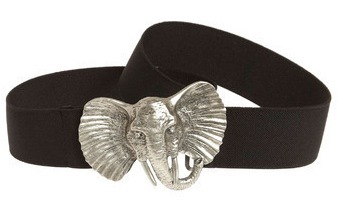 Elephants are so stylish and so endearing! I really need to read this book, thanks for reminding me! I love elephants! 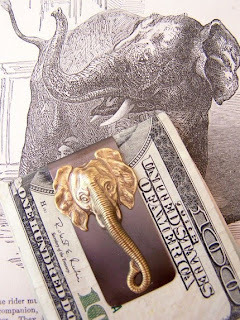 I collect small elephant statues and have a few elephant jewelry pieces! I haven't read the book, but I think I need to check it out now. 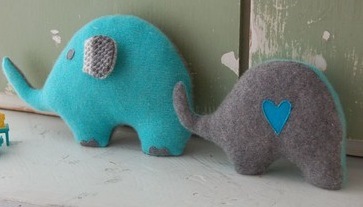 I'm loving all of these adorable elephants!! i have the cutest chunky elephant ring -- it's F21 so the gold finish is wearing off...I'm going to be super sad when it's no longer cute. great elephant finds! that books is suppose to be great! i have been meaning to read it but just haven't had the chance!